...but I did say I'm thinking ahead! 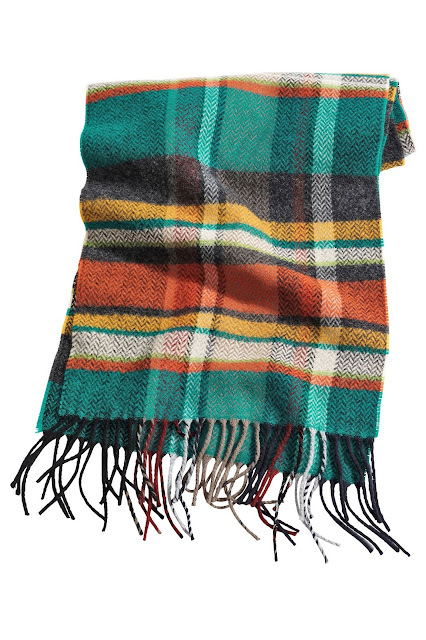 This is another must have on my A/W wish list! Perfect for adding interest against the coats we will soon be living in! Keeping to women's now and another lovely colour mix which will look great against a grey wool coat and brown riding boots for instance. This next find is another mens variety, I love the title! The British Scarf by Boden £39 yes it's a bit pricier but it is 100% lambswool! Hi there! 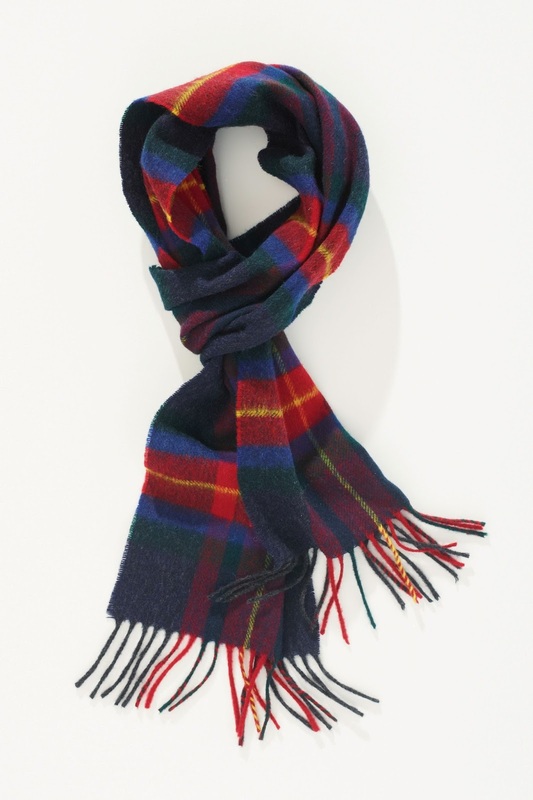 Love a touch of tartan, I got an M&S men's one for Christmas last year so will be wearing that this coming season! So glad tartan and pink is back. 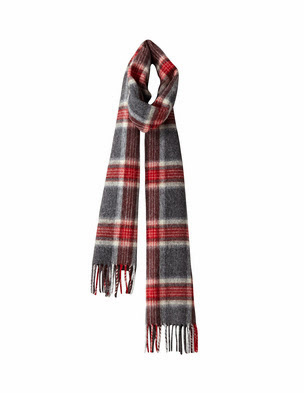 I bought an oversized pink tartan cotton scarf from Burberry last year but just need the cold weather to come...oops did I really say that! Oh I am loving the tartan look. The Next one is a lovely colour combo isn't it!